Nick hails from Wanganui and has played tennis from a young age. He represented Wanganui and Central Districts through all junior age groups and also represented Wanganui and CD at senior level. He was the first ever Wanganui junior tennis player to represent New Zealand. On leaving school Nick became an Academy Coach at the Wanganui Club where he remained 6 years and then continued his tennis coaching pathway in the UK and Europe. Roles included Head Coach at a 5 star resort in Greece, Boys Top Team Coach at Dauntsey’s School in Wiltshire and 3 years at International Summer Schools at Leicester University and Headington Oxford College. 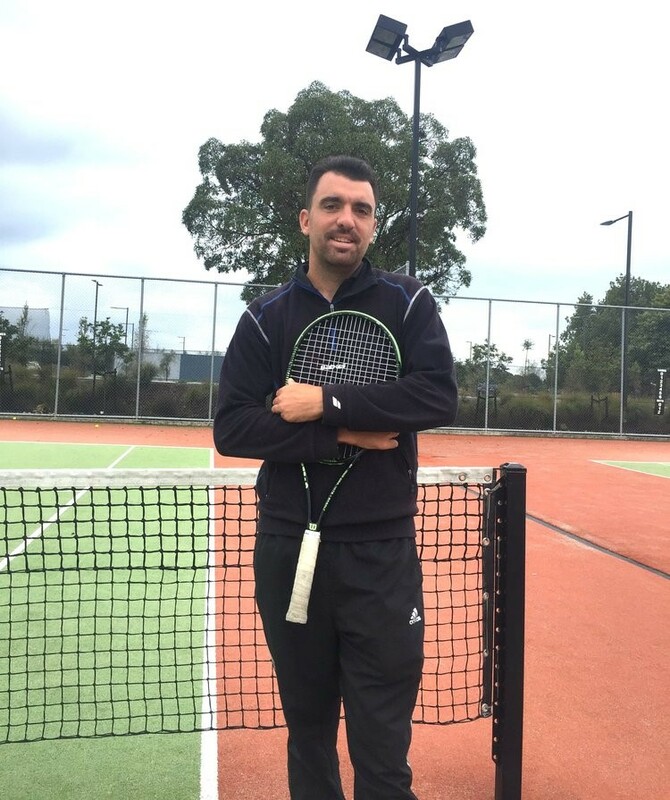 Nick returned to NZ last year and is now the current Head Coach at Nelson Lawn Tennis Club. Nick is great with players of all ages and has built a special rapport with players and parents at NLTC. He is running successful junior and adult programmes and also offers individual lessons and racket restringing. He is a registered Tennis NZ Coach with a Tennis Australia JDC qualification. Nick is passionate about all things Kiwi, in particular NZ sport, and relishes in helping tennis players learn, improve and enjoy the game they love.